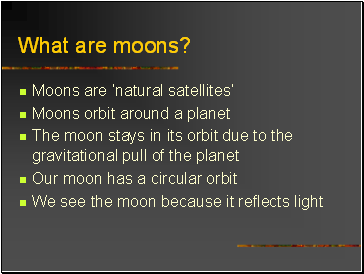 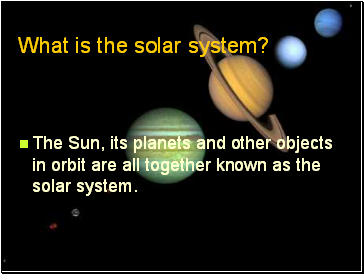 The Sun, its planets and other objects in orbit are all together known as the solar system. 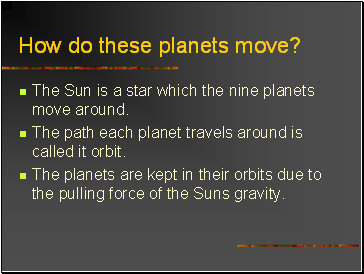 How do these planets move? 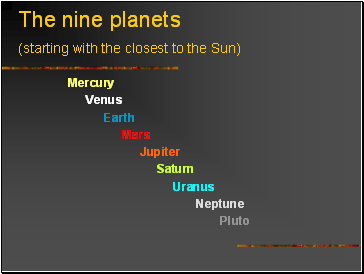 The Sun is a star which the nine planets move around. 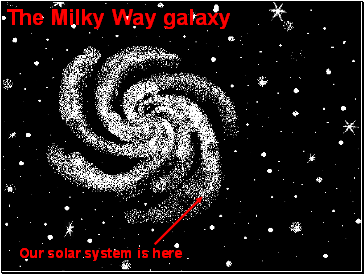 The path each planet travels around is called it orbit. 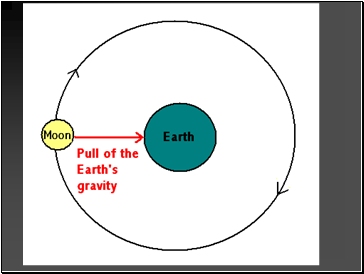 The planets are kept in their orbits due to the pulling force of the Suns gravity. 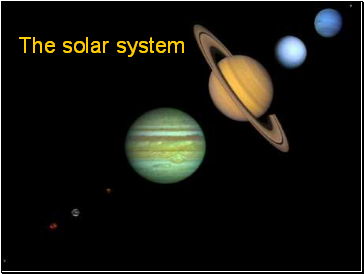 What else is found in our Solar system? 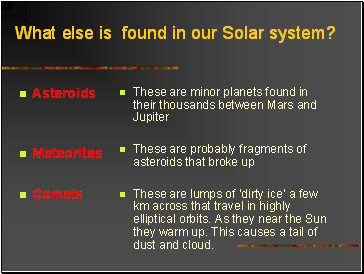 These are lumps of ‘dirty ice’ a few km across that travel in highly elliptical orbits. 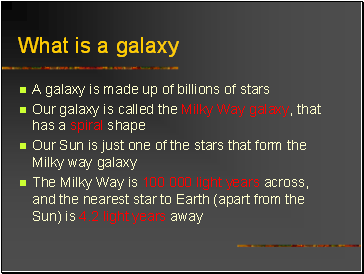 As they near the Sun they warm up. 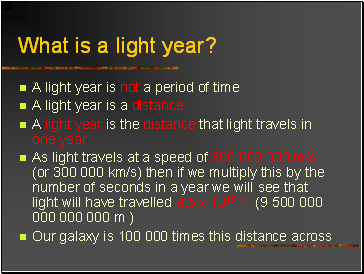 This causes a tail of dust and cloud.